Rocky Mountain Rollergirls games are fun and unique events for all ages. 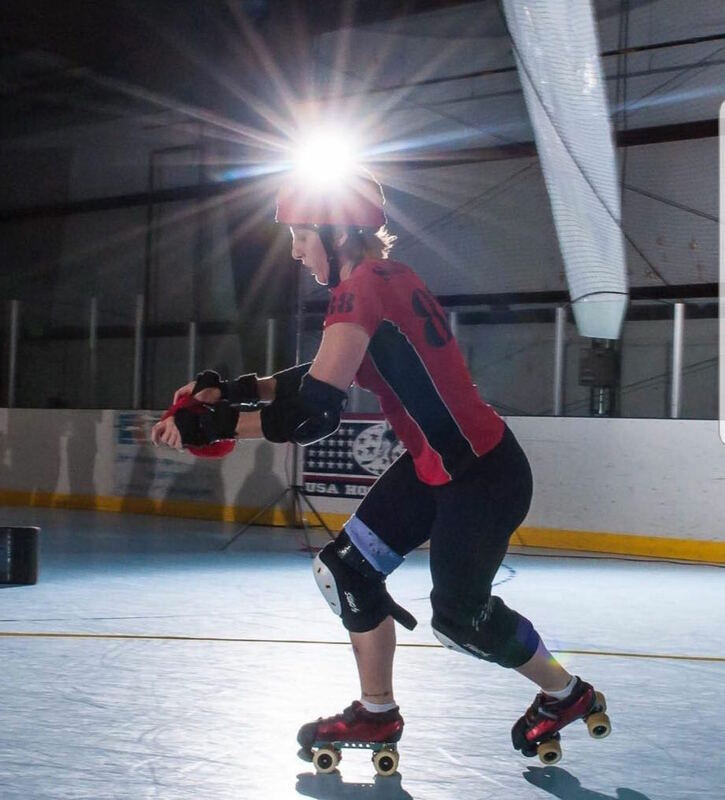 Whether you’re a sports fan, planning a family outing or looking for something new to do in Denver with your friends, our roller derby games are a must! Join us for events at the Rollerdome, located at 2375 S Delaware St. Denver, CO 80223. Tickets can be purchased online here. Physical tickets will not be given, instead we ask you provide the ticket holder names in the ADDITIONAL INFORMATION section. We will be waiting at the door and let you in the venue. Please note, the names given must match our records. Also, if you purchased tickets to watch a skater who is associated with RMRG, you can include their skater/government name to help them get credit for the purchase. Seating is on a first come, first served basis. Pricing is consistent for all seating. We’re conveniently located two blocks from a light rail station! For more info see the Evans Lightrail Station.